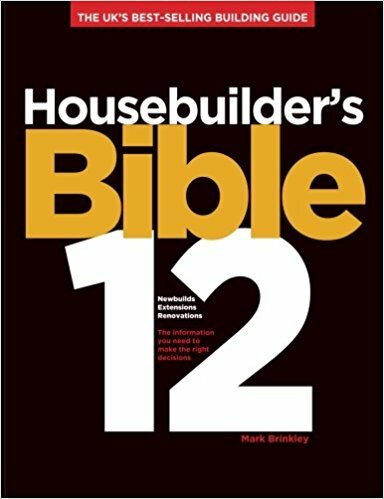 Another option is to design your own house and many self builders decide to complete at least some of the design themselves. As long as planning approval, building regulations and any other legal requirements are met, there is really nothing stopping you getting involved. It would be impossible to cram all the intricacies of building design into one web page but let’s have a look at some of the basics to get your design underway. While completing initial sketches is within most people’s capabilities and the practicalities of preparing drawings for a planning submission are achievable for a diligent novice, the technical nature of building regulation drawings usually require some professional input. Most DIYers enlist the help of a qualified designer at this stage. As well as the technical aspects, don’t underestimate the importance of good design and the skill that a professional brings to the party. It’s easy to get design wrong and once you’ve built it, it’s too late. If you aren’t confident get some help. Identify what you want from every aspect of your new home from practical requirements such as the number, size and position of rooms to your taste in design styles and materials. Develop a design brief as though you were conveying your requirements to another designer allowing you to define your ideas, needs and preferences clearly. Television – Need I mention Grand Designs? Other Houses – Take photos of houses and styles that appeal to you. Show Homes – Become a ‘carpet treader’ and have a good nosey taking note of layouts and room sizes. Spend time at your building plot visualising your future home, think about how it will be sited on the plot, it’s orientation and how the house and surroundings can complement one another. Budget – Rough build cost calculations will give you an idea of the size and type of house you can afford to build. Restrictions, covenants and development boundaries. 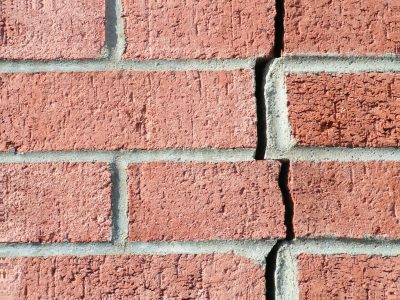 Planning policy and restrictions – Speak to your local Planning Department about your intentions. Health and Safety – Depending on the extent of design you take on, you may have obligations under Health and Safety Law, in particular The Construction Design and Management (CDM) Regulations 2015. Have a look at our page on Construction Safety and contact the Health and Safety Executive for clarification on your position and your obligations. Area of special interest – Conservation, archaeological or other. Physical restrictions – Ground levels (topography), tree preservation orders, boundaries, water-courses, utilities etc. Other issues may apply in each individual case. Do your research and know where you stand before wasting any paper. Have a look at our section on Buying Land for more information on researching plots. You know what you want and what you can and can’t do so it’s time to mould your ideas into a stunning design that compliments and integrates beautifully with the surroundings. It’s time to start sketching! Nothing formal here, just pick up a pen and a pad and get sketching, or, if you are a bit of a ‘techie’ why not try developing some designs on your computer using some house design software. This is the creative brainstorming stage of your house design so keep an open mind as you develop your design ideas and layouts. Measure up your plot and draw a scale plan to experiment with ideas for building footprints and positions. Sketch floor plans (views from above), elevations (views of each face of the building) and (cross) sections. If you have artistic flair try producing an artist’s impression of how the house might look on the plot. Visualise finished spaces you have created and how you might furnish and use them. Rework your sketches until you have tweaked them into something resembling your ideal home that can communicated to a designer or developed into planning application drawings. Your sketch design now must be converted into a detailed, dimensioned format compatible with the requirements of the planning application. Block/Site layout plan of the site (e.g. at a scale of 1:200 or 1:500). 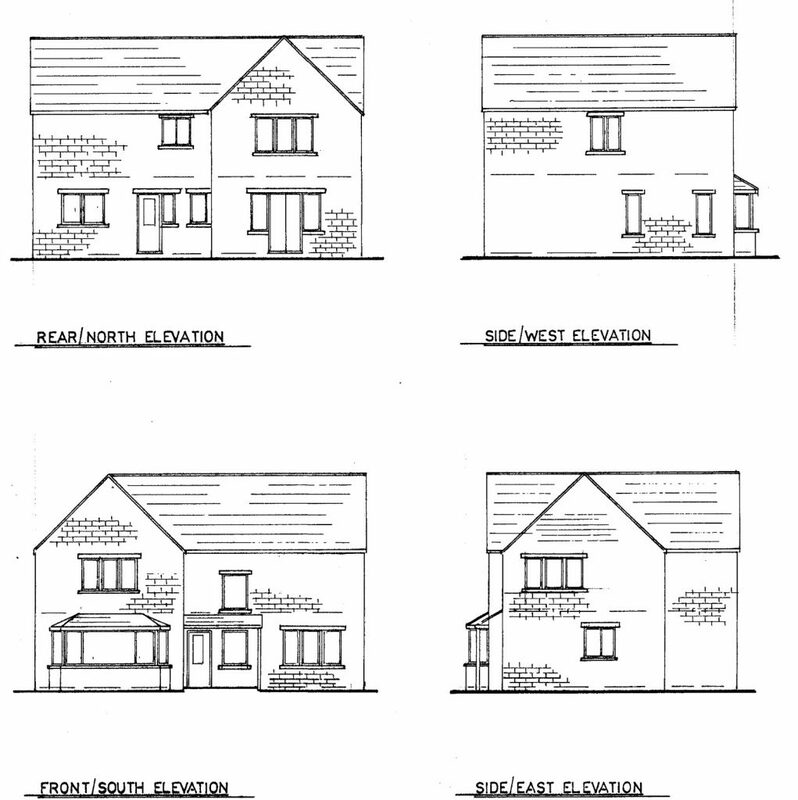 Existing and proposed elevations (e.g. at a scale of 1:50 or 1:100). Existing and proposed floor plans (e.g. at a scale of 1:50 or 1:100). Existing and proposed site sections and finished floor and site levels (e.g. at a scale of 1:50 or 1:100). Roof plans (e.g. at a scale of 1:50 or 1:100). Most designs start with a site survey carried out by a surveyor who will identify site boundaries, features on the site and ground levels to produce an accurate existing site plan, which can be used to develop your scale design. Your drawings will only form part of the planning permission application so get your hands on an application form from you local planning department or their website which will outline precisely what they require. In addition to the design, there will undoubtedly be a number of reports (local requirements!) to include with your submission. Some of these may come as a bit of a surprise and will initially leave you scratching your head. Don’t be afraid to communicate with the planning office as you develop your design. They are usually fairly approachable and should be happy to help you out with any uncertainties (within reason!). A good way of finding out how to meet the requirements is to have a look at other submissions. Most local authorities post planning applications on their websites with scanned copies of all the accompanying drawings and documents. Look for similar proposals in your area and see what was submitted. In addition, home plans books like ‘The New Home Plans Book’ mentioned above can give you a good idea of the form drawings should take for the submission. Building Regulation drawings are a different proposition altogether and where planning permission is concerned with the control and aesthetics of development, the building regulations focus on the use, structural integrity, and safety of buildings, in other words ‘the technical stuff’. Detailed drawings, notes and calculations are required showing how the structure and it’s elements will meet the building regulations. Technical knowledge (and experience) is required and for almost all DIY house designers this is where the design journey ends and most, commission an expert to get these drawings completed. If you want to design your own house, do your research thoroughly and be realistic about your abilities. Have a look through the rest of our site for information on other aspects of building your own home in particular our House Design section. You never know, you might even fancy taking on the project management as well! The best of luck with your house design and remember to let us know how you get on.